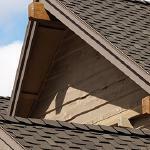 Our Wichita roofing contractors can handle any job, big or small! 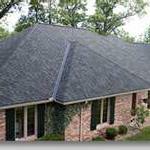 Having been in business for over 20 years, we have grown to be a preferred Wichita roofing company. 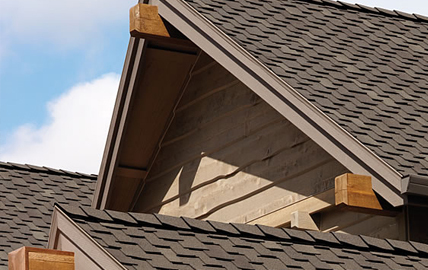 We believe that no job is too small to be given all the attention it deserves; our team is always available to offer unparalleled support to all customers. 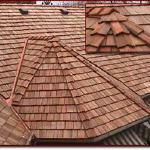 Our convenient location, coupled with the vast skills we have acquired enable us to address the specific needs of different customers. 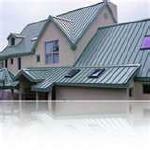 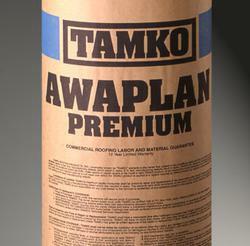 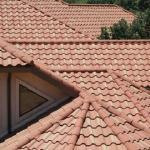 We promise to only use top quality roofing products in all roofing projects. 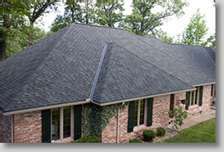 We use roofing materials from Atlas Roofing Corporation, Imperial shake company limited, TAMKO building Products Inc, GAF Materials Corporation, Owens Corning Roofing and Asphalt, LLC. 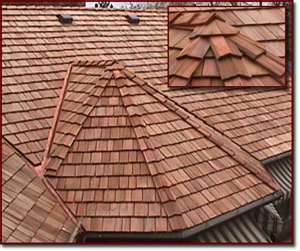 We sell and install different types of roofing materials including metal, presidential class IV, heritage asphalt shingles, cedar shake, flat roofs and tiles. 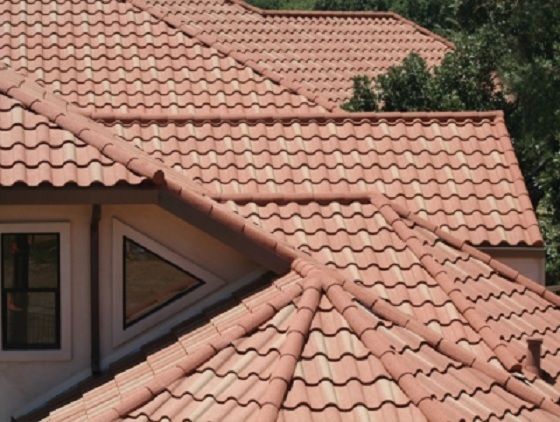 Our #1 priority is to ensure that whatever roofing work we do remains intact irrespective of the changing weather conditions; we want to give you value for your money.